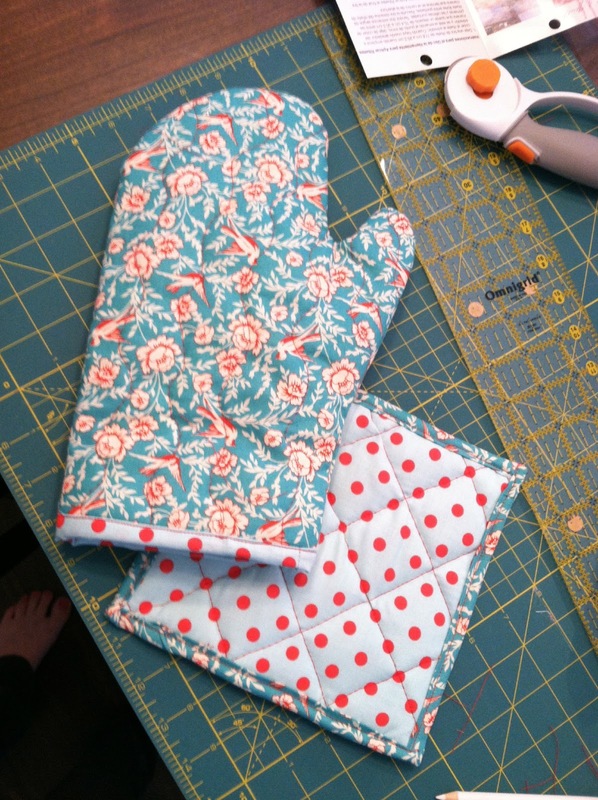 Oven Mitt Tutorial: I have been attempting to stretch my sewing abilities lately, and this is the very first project I have ever done 100% on my own. So proud of how they turned out! Just a little Valentine's gift for my Momma to go in her new kitchen. This is a fun project and easy for beginners. 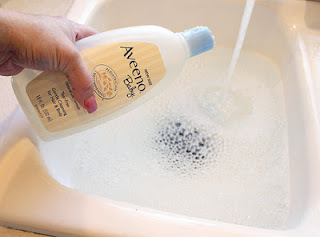 DIY Dry Shampoo: I always heard your hair falls out after having a baby and I thought I could beat the system but unfortunately I did not succeed. I read somewhere that the key to keep from losing it is to wash it as little as possible. Plus, I only get a couple free hours to do what I want each day, I can't spend it blow drying and curling my hair just for it to get barfed on again. I had tried the baby powder trick in the past but it always turns my hair gray and looks nasty so I would give up and wash it anyway. A few weeks ago I found this recipe for dry shampoo for brunettes and it has changed my life! I now only wash my hair every three days and use this the rest of the time. Love it. Half Marathon Training Schedule: Winston and I are on week 4 of this schedule getting ready for the Thanksgiving Point Half through the tulip festival! I couldn't be more excited. I know a lot of people think its dumb to pay someone else to let you run, but having an event to train for makes exercising so much more fun. I'm addicted, what can I say. Anyone want to join?? 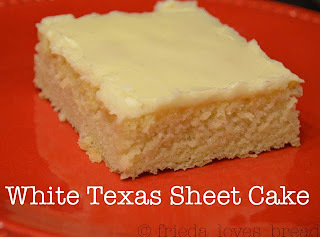 Vanilla Texas Sheet Cake: Of all the recipes I have tried off Pinterest, this is by far my absolute favorite. I am a lover of all things chocolate, but this cake! Holy delicious. Make this the next time you have to take dessert somewhere. You will NOT be disappointed. Unshrinking Clothes: If your wardrobe is anything like mine, a large percentage of it comes from places like H&M and Forever 21. Can't beat those prices! Unfortunately you have to be oh so careful with how you wash them. One of my recently purchased shirts accidentally went through the dryer and came out looking like it would fit my six year old niece. Really, I'm not exaggerating. I wish I had taken a picture to prove it because I was in shock. I decided to give this a try rather than toss the shirt and it worked! In fact I'm wearing the shirt right now and could not be more comfortable. How handy! His Grace is Sufficient by Brad Wilcox: If you click on any of my links, let it be this one. I will warn you it is 32 minutes long but it is absolutely the best explanation of the grace of Jesus Christ I have ever heard. You will finally believe that you are saved. I'm literally begging you to watch this. Please. 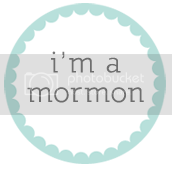 Anyone else have a great pin to share??? Loved this post and the "Three Months" post. You are so talented making/created things! I loved the oven mitt, it turned out so cute and well done! um, does it make me lame that I am now re-pinning pretty much every single one of these and am SO excited about them? Can't wait to see you in May! Who knew you could un-shrink clothes? Boy oh boy will this be handy. It happens all the time. Thanks! And, I love the recent pics of Winnie. His haircut looks perfect! Love it. 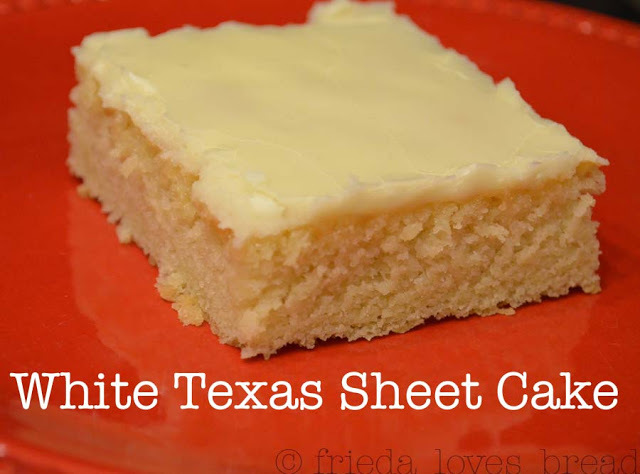 And I've had that sheet cake. I don't like cake (in general) but that...oh my delicious! 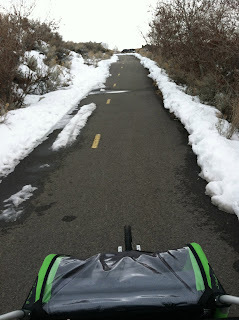 And seriously, way to go with the marathon training!! fun! once again I am insanely jealous of your craftiness! and once I am no longer sick I am most definitely making that cake! yum. Oh and yes to lunch, but sadly that will also have to wait until I am no longer sick! Your blog is so adorable! I love reading it! I just wanted to say thank you for sharing that wonderful video, it made my day!